National Funding provides small business owners across the country with the funding they need to develop and succeed. View our accomplishments by clicking on individual states in the map below. You’ll see how many deals and how much funding we’ve provided to each state since our inception. 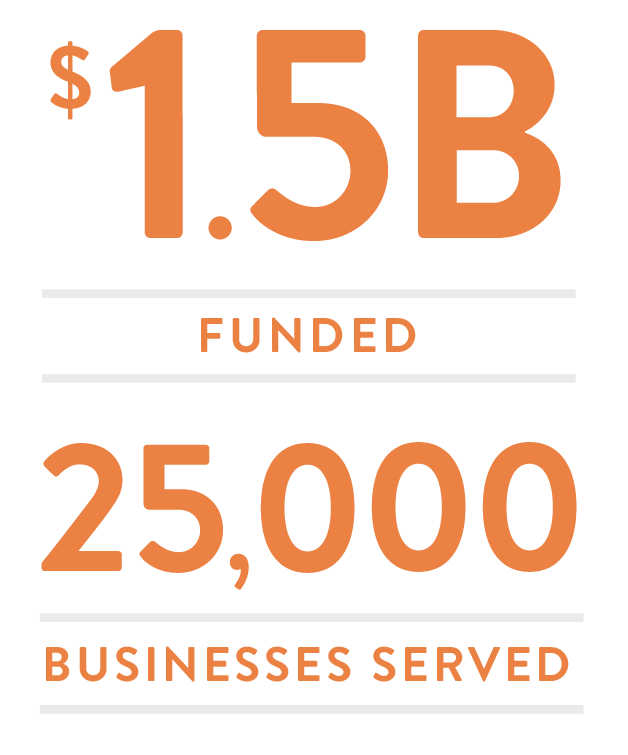 National Funding provides small business owners across the country with the funding they need to develop and succeed. National Funding is truly nationwide, offering effective small business funding across the country. Find your city below and click to learn more. Don’t worry if your city isn’t listed yet - it will be added soon. We’re ready to work with your business, no matter where you’re located.